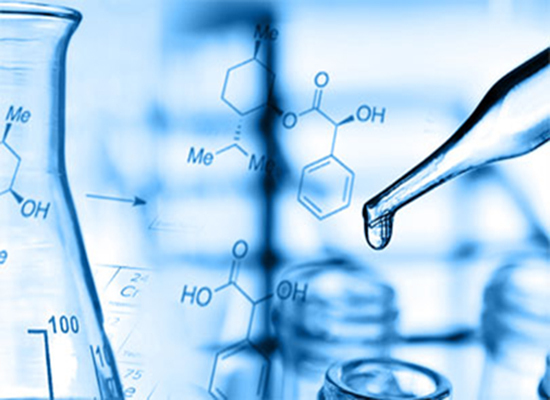 Impurity qualification resources using insilico, invitro and invivo toxicology studies. Expertise and leadership in Bioequivalence and bioanalysis services covering in-vivo/ in-vitro, healthy volunteers and patient studies. Partnering with industry, academia, research institutes & individual research scientist fraternity. 1st Environment Protection Act recognized Lab in India since 1986. Packaging Material Testing, USP 661.1, USP 661.2|Elemental analysis in raw material, drug substances and drug products as per ICH Q3D|Particle Size Analysis on Malvern Master sizer 3000|Water Testing as per US EPA and IS10500 standards|Extractables and Leachables studies for Pharmaceutical Packaging / Delivery Systems|Contraceptives testing as per ISO 4074: 2015|Comprehensive analytical testing services for Food Allergens.|Transgenic Crops Composition Testing as per requirements of ICMR guidelines-2012 |Impurity qualification studies for API & Drug Products|Medical devices testing as per ISO 10993 Characterization of Low Molecular Weight Heparin as per US-FDA and EMEA guidelines|Impurity qualification on Capillary Electrophoresis (CE).